Whilst transcribing the Parish Registers for St Patrick’s Church, Patterdale, Chris Darvill noticed this note towards the back of the 1763-1812 Baptismal and Burial Register. 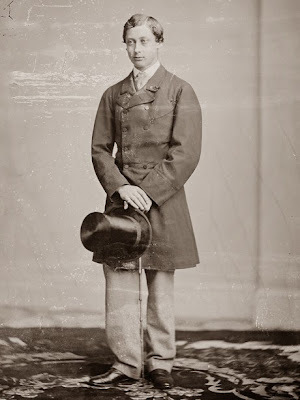 It records the visit to Patterdale, in 1857, by the young (15 years) Prince Albert the eldest son of Queen Victoria. 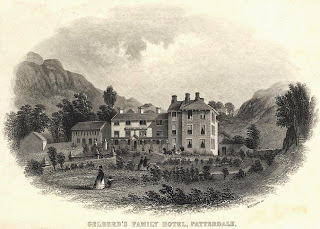 The Prince and his party, spent two nights at Gelderd's Family Hotel in Patterdale (now the Patterdale Hotel). Described in guide books of the time as one of the finest hotels in the Lake District. On the Sunday morning, the party attended Divine Service at St Patrick's Church. 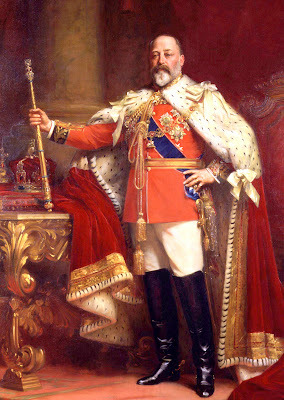 Upon the death of his mother Queen Victoria on the 8th Dec 1901, Prince Albert became King Edward VII.